See how Laura increased revenue by 39% for one account by identifying new leads and staying one step ahead of her client's needs. The most successful salespeople always seek new ways to create connections and strengthen existing relationships. As regional account director for Extended Stay America, Laura Heffron knows that well. Handling the lodging needs for large accounts, her position requires a deep awareness of her clients’ concerns and a unique ability to stay one step ahead of their needs. Since her company adopted LinkedIn Sales Navigator, she’s made it an integral part of her routine: Laura has it open all day, every day. In just one of her accounts, Laura recently identified 600 leads, gained 300 new connections, and increased revenue by 39%. 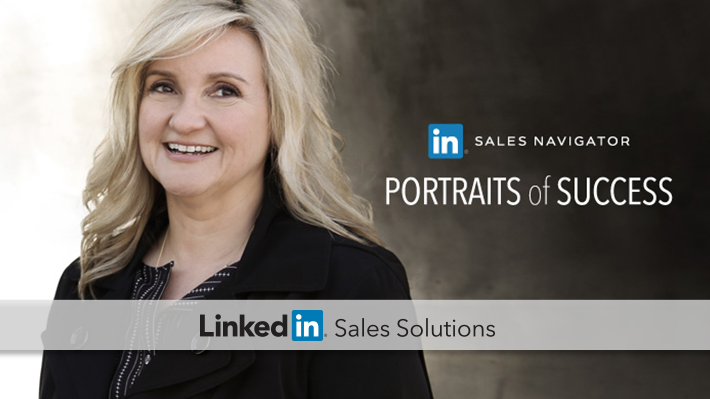 I sat down with Laura to learn how Sales Navigator supports her continued success. Sara Jones: You’ve had some amazing success. What makes your approach to sales unique? My job is all about building relationships with our clients. I work as the point of contact for large accounts with offices all across the country, and we want to make sure that they have the best possible experience every time. Ultimately, I want my clients to see me as more of a trusted adviser than a salesperson. It’s a solution-finding relationship. Being able to stay in touch with those clients on LinkedIn makes it so much easier for me to anticipate their needs. SJ: What advice would you give to someone new to Sales Navigator? I’ve found that the best way to start is by saving leads and accounts and making sure that you're actively following them. Start following the companies and clients that you already handle, and research your contacts within those companies. 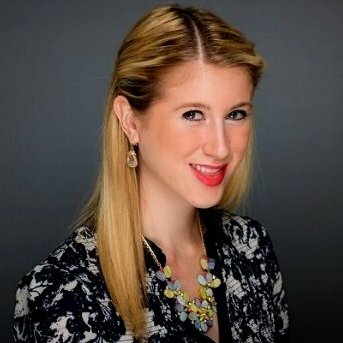 SJ: Aside from connecting with existing accounts, do you do much prospecting in your position at Extended Stay? Absolutely, yes. We work with many different industries, and the titles I’m seeking vary by industry. Generally speaking, it’s the person who handles lodging for anybody coming in, relocating, or consulting for a special project. Sales Navigator is great for finding them because it gets me directly to the right titles. In one of our nationwide accounts, I’ve already identified 600 leads and gained 300 new connections through Sales Navigator. From there, I’ve been able to increase our revenue in that account by 39%. SJ: That’s incredible. Can you dive a little deeper into how you find those types of contacts? I’ll often use Lead Builder in Sales Navigator—it’s a tool that lets me filter my searches, which really helps with identifying key contacts. I have two large accounts that each has over 100 branch offices nationwide. Those offices have teams of recruiters that hire and contract consultants for projects that require lodging. Using Lead Builder, I can search and save leads—in this case, key recruiters in each area where the branch offices are located. From there, I can connect with recruiters quickly and suggest our closest hotels. It makes the process smoother for everyone involved. InMail is also great for me. I’ve found that if I send out an InMail, I’ll generally get a response back. SJ: That’s great to hear! How else do you engage with your clients? Once I’ve followed someone within one of our client companies, I’ll read their updates and sometimes comment on them as well. It’s just one more way that I can stay ahead of their needs and make sure we can provide the lodging they need. For example, when a client is hiring, I'll pipe in and say, "Don't forget about us. We're happy to help lodge your people coming in from out of state." That's a win/win, because it makes their job easier, too. It’s just another way to build a genuine relationship. I think that relationship is the most important aspect to the client—and to me. That’s really what I love about my job. I have a strong need to be there for my clients. Whether I’m getting them out of a bind or just making their job a little easier, that makes me happy—and that’s the meaning of success. To learn more tips and strategies from experts like Laura Heffron, check out our newest eBook, Proven Strategies From the World's Top Sales Professionals.